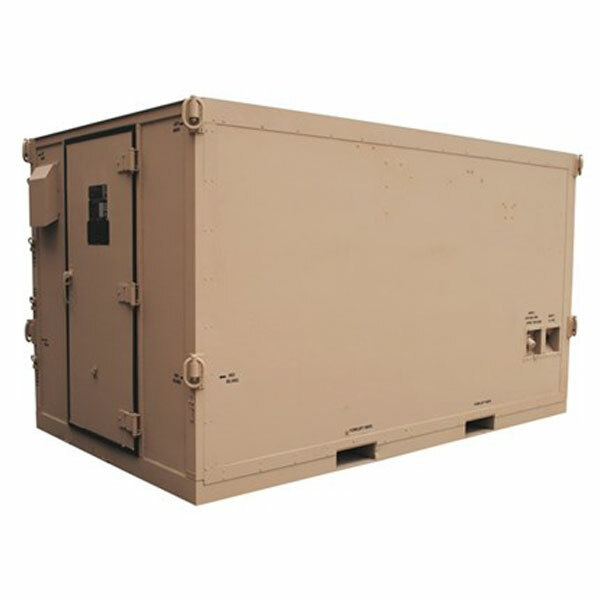 AAR is a leading global supplier of rapid deployment equipment including mobile tactical shelters, pallets and expeditionary containers that enhance military commanders’ ability to mobilize, deploy, maneuver and sustain forces. AAR also manufactures large, lightweight structural assemblies and platforms that support mission essential functions. 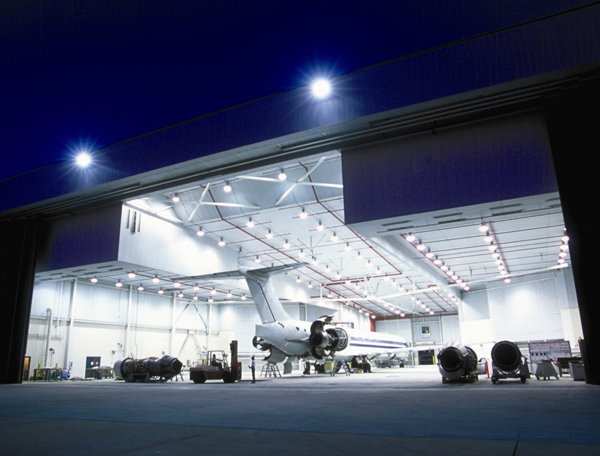 AAR supports their products through a network of service centers, field service teams and strategic partners. 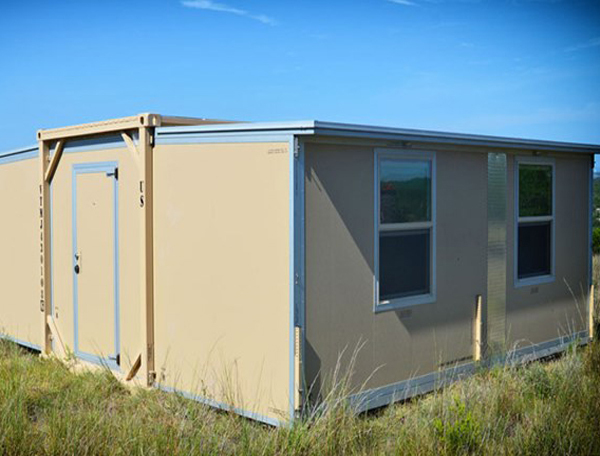 In addition to standard products, they specialize in mission-tailored configurations, custom integration, modification and re-fit of mobile shelter systems and structural analysis and design engineering capabilities. They provide models with a broad menu of capabilities to help customers operate more efficiently and with lower costs, in addition to maintaining high levels of quality, safety and service. Together, Federal Resources and AAR work towards the shared goal of supporting our troops expeditionary missions around the globe by providing the operational support and solutions that complete their missions and get them home safely. The AAR Battery Mobility Shop Container is integrated inside our non-expandable Shop Van Shelter. Browse all AAR equipment in our online store.